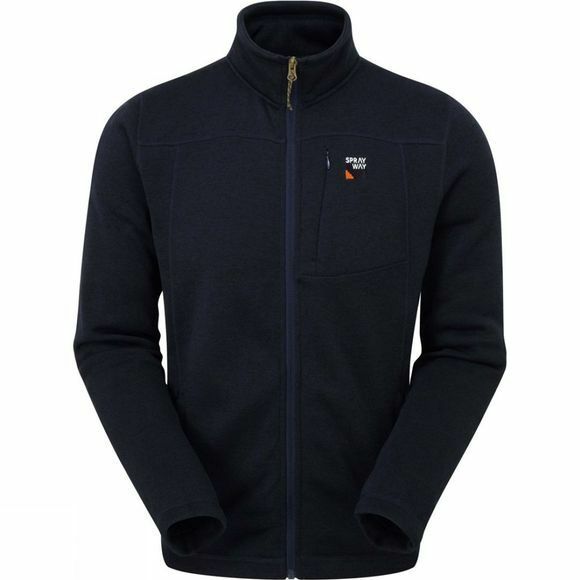 The Men's Minos Full-Zip Fleece from Sprayway is a warm and cosy midlayer for cooler outdoor adventures. It features a long zip for easy on and off while the high collar helps retain heat. Two hand pockets will stash your belongings or warm up chilly hands if you don't happen to have your gloves to hand.